IS COUNCIL SUPREMO TONY BROOKS REALLY………….MORIARTY?? 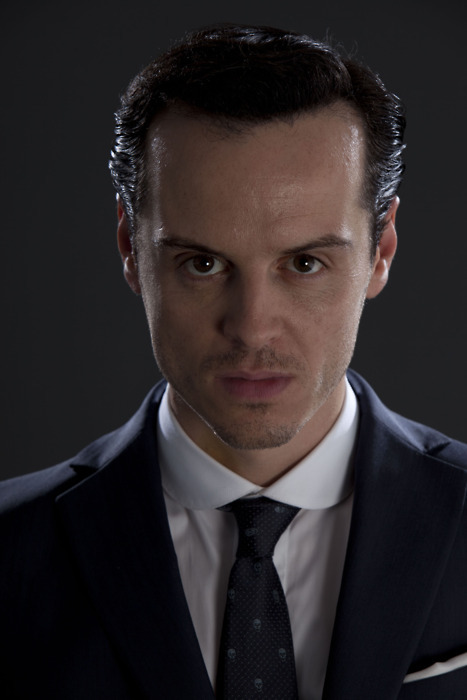 Sherlock enthusiasts have been contacting SNTB about the uncanny facial resemblance between MORIARTY and Croydon council ‘safety chief’ TONY BROOKS. Is there one last episode to be enacted just TWO FURLONGS from the very house where the final struggle was written? Will Lake Conan Doyle be the REICHENBACH FALLS?